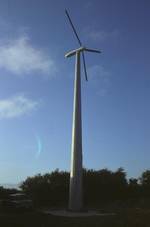 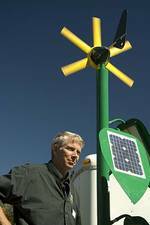 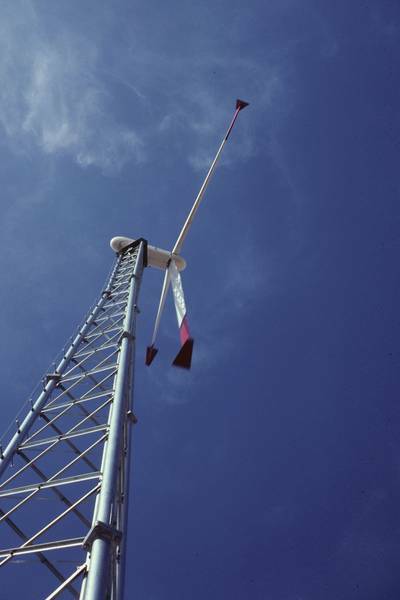 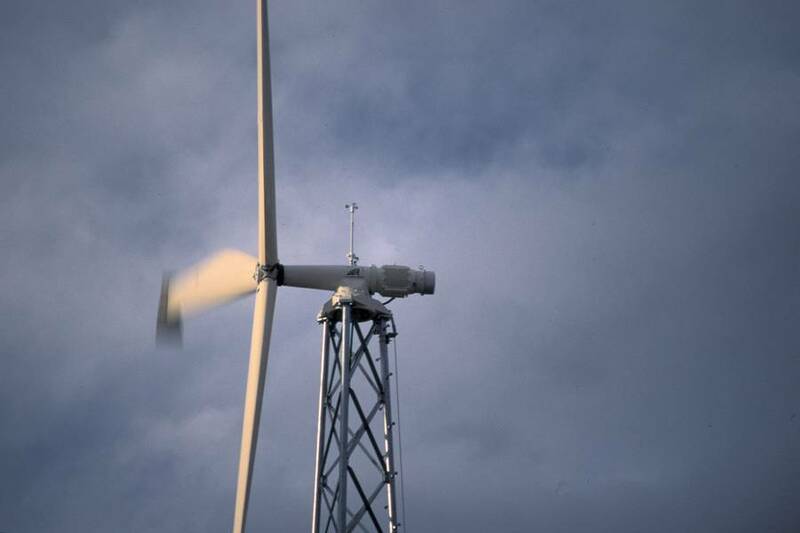 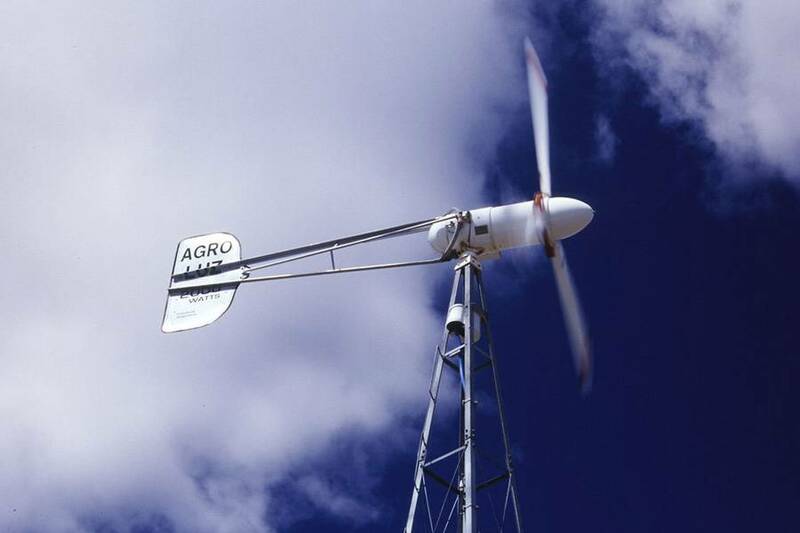 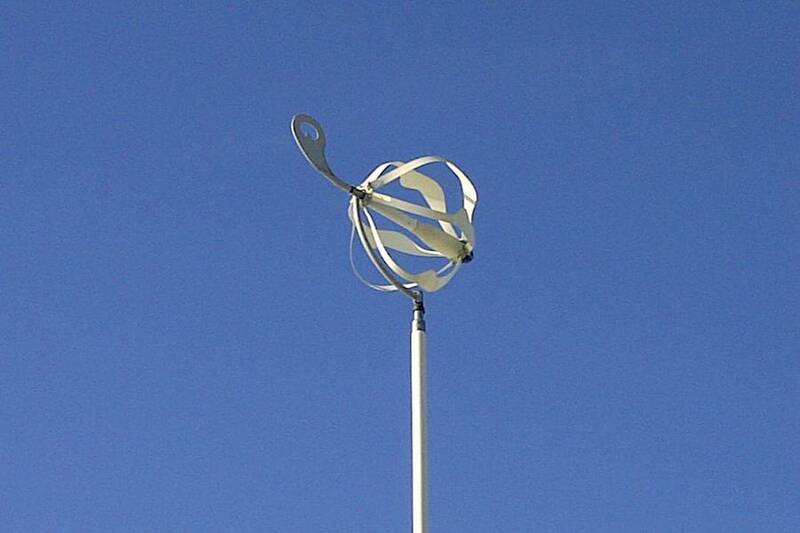 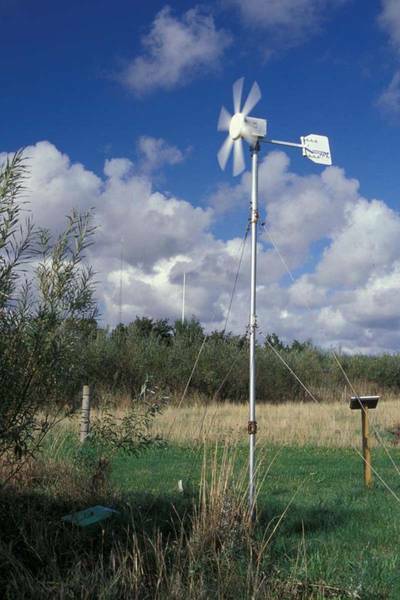 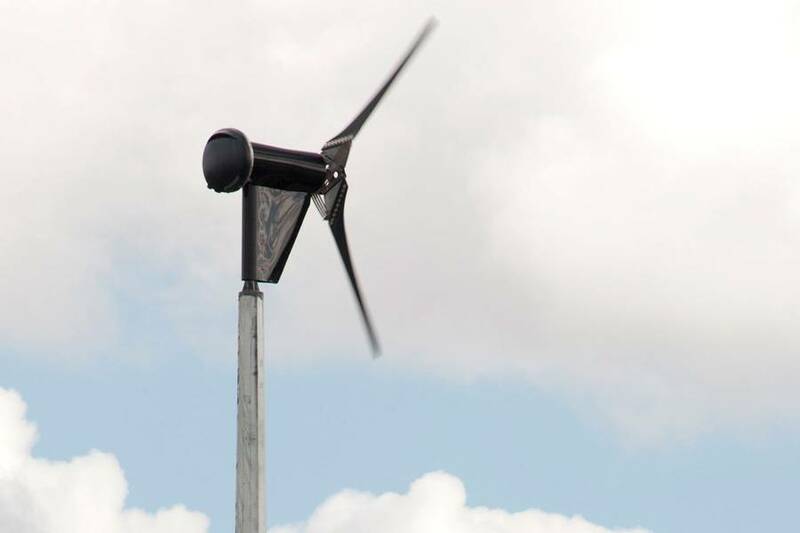 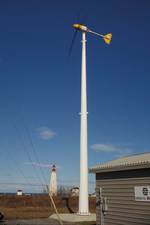 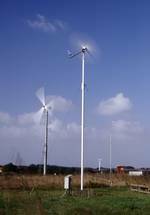 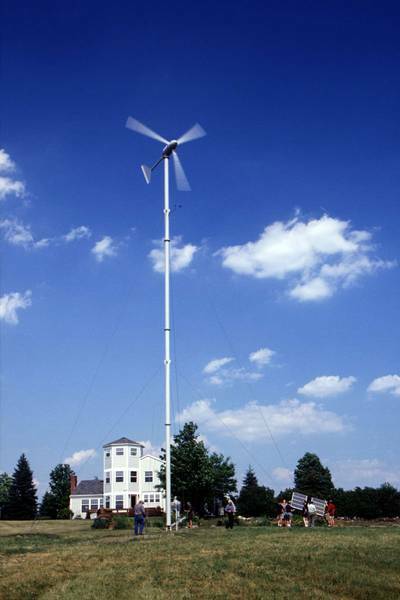 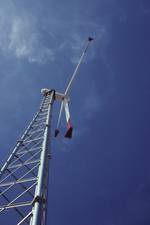 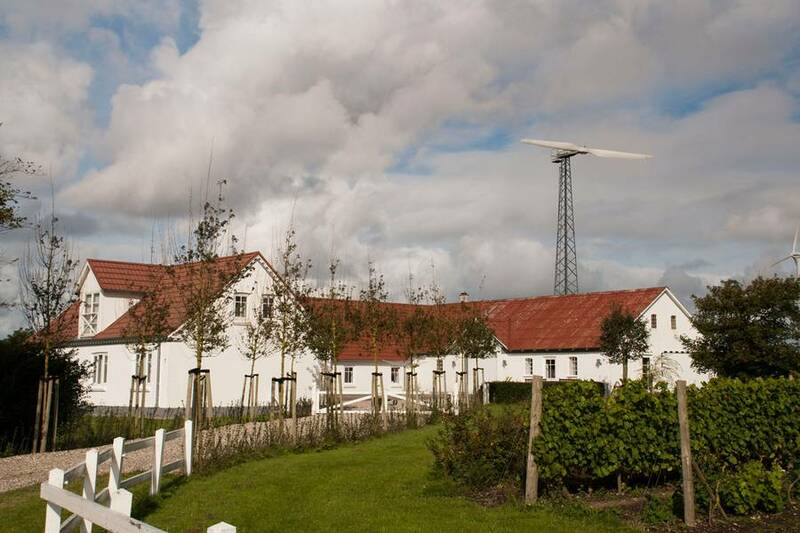 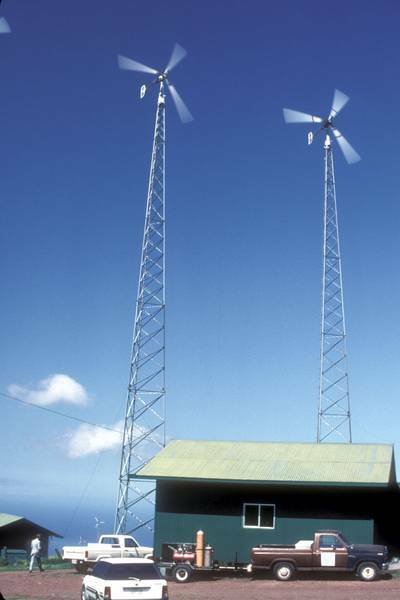 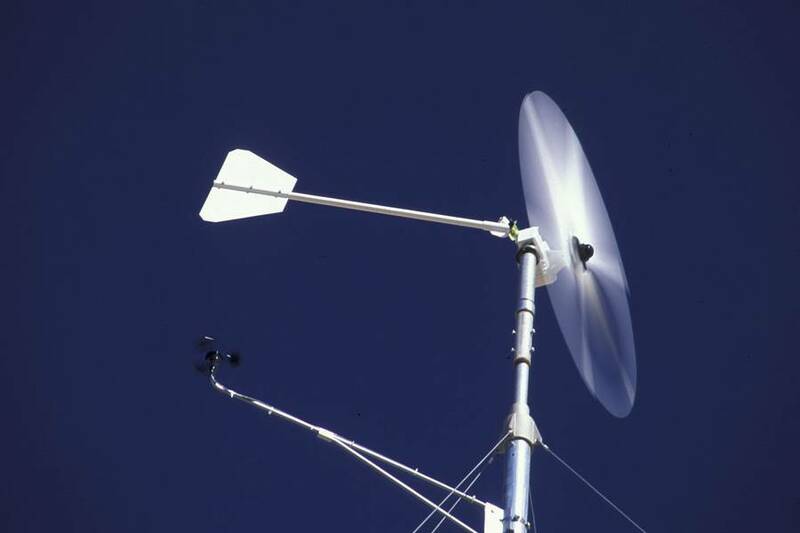 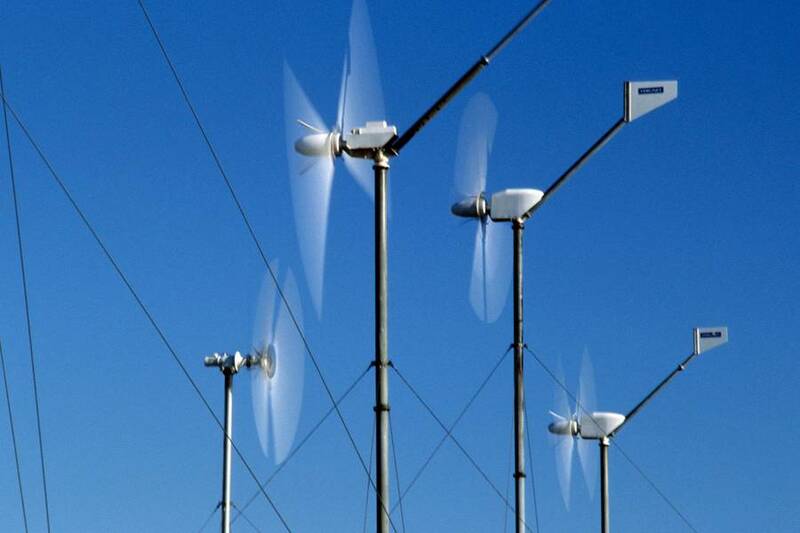 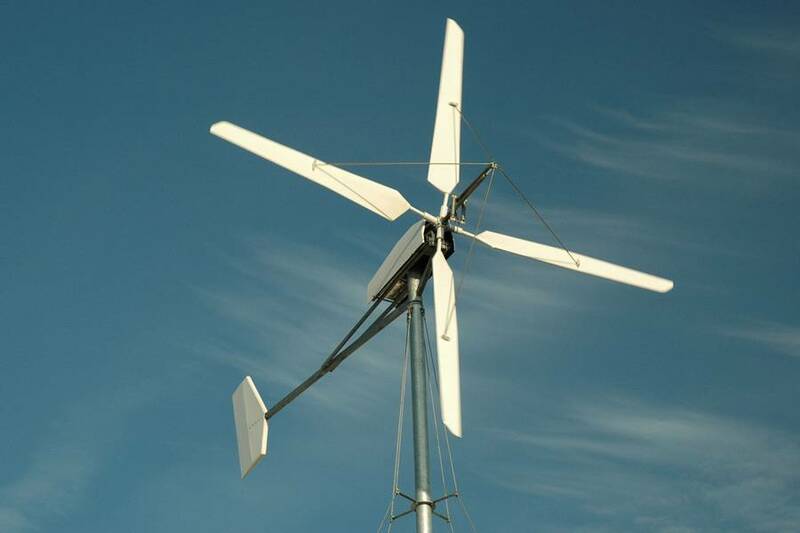 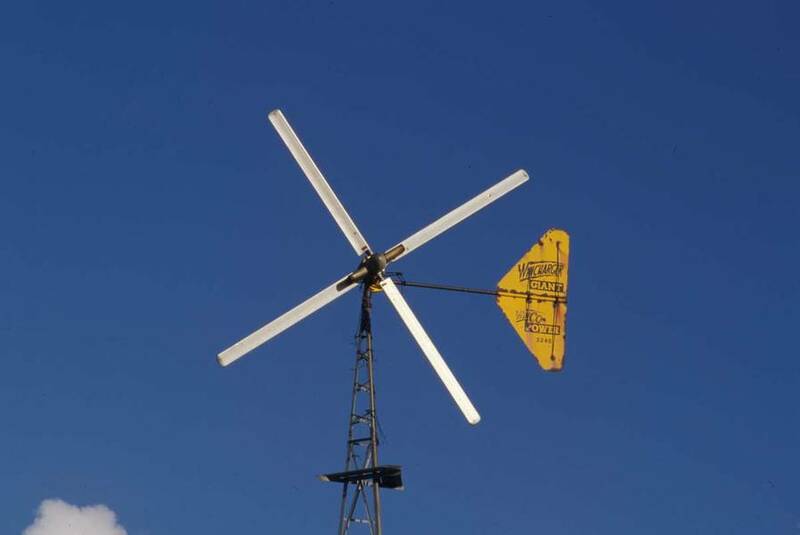 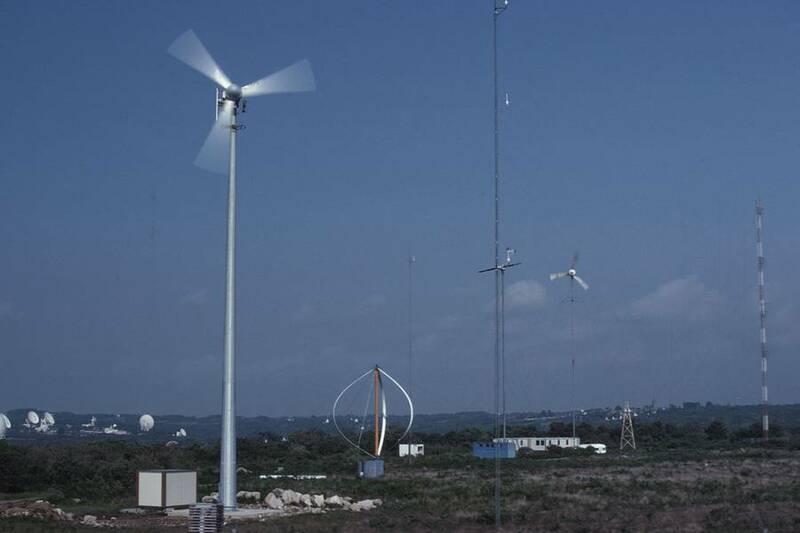 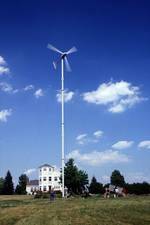 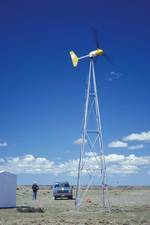 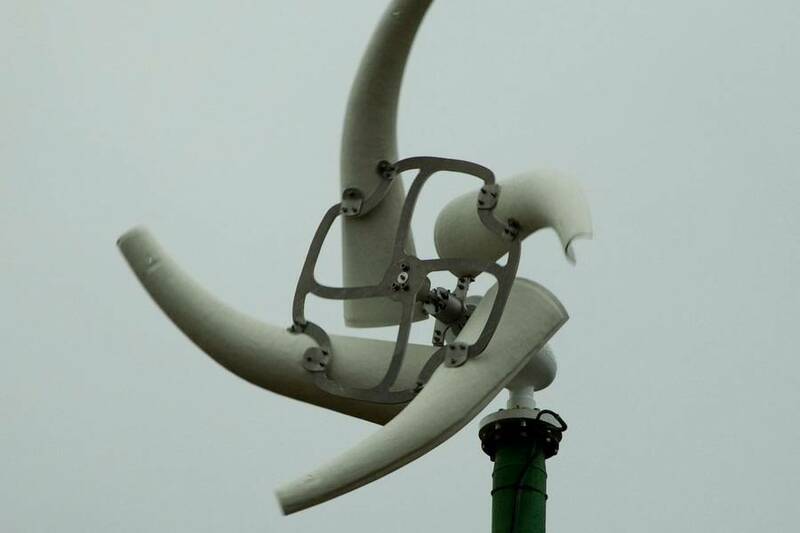 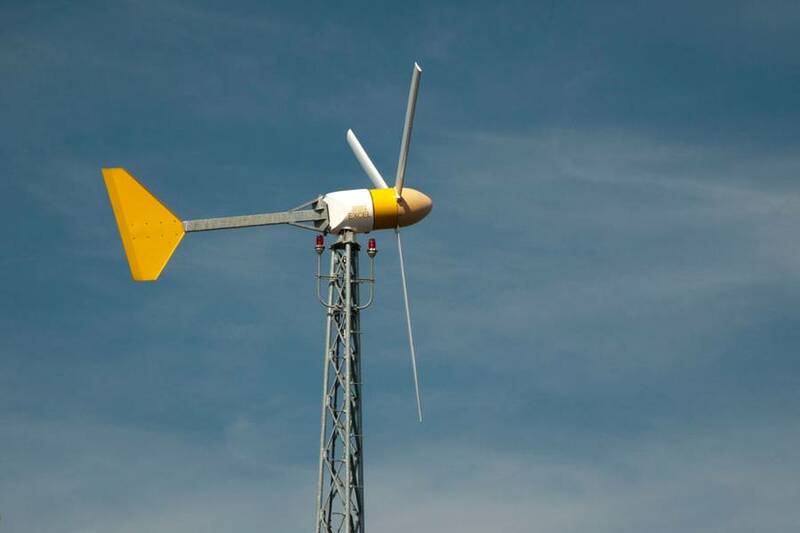 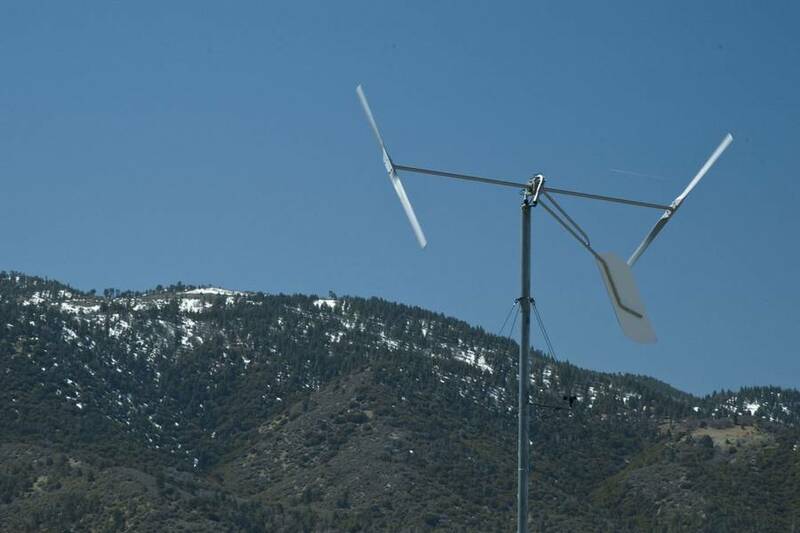 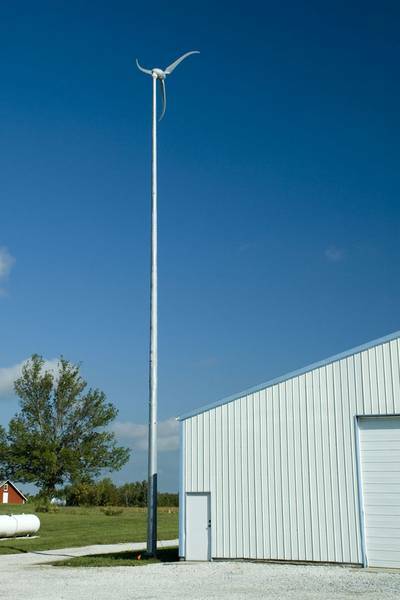 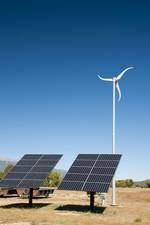 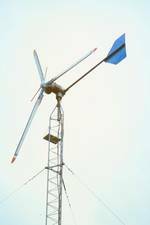 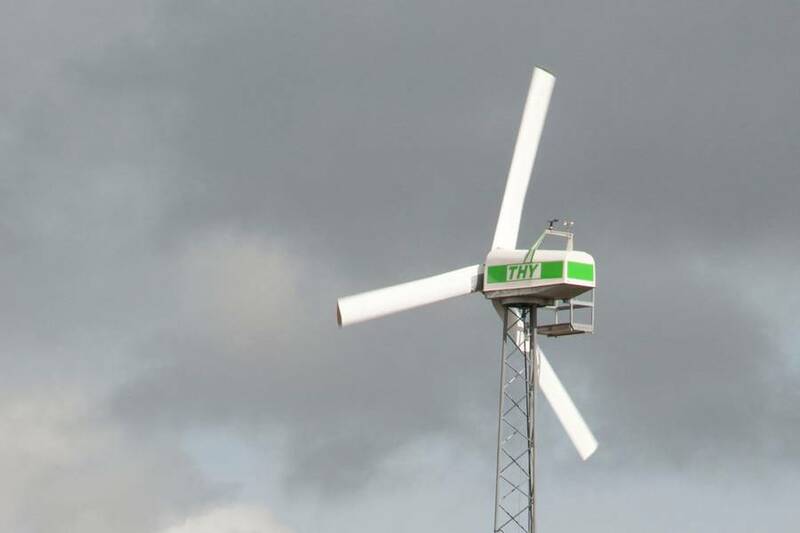 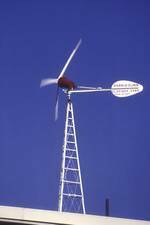 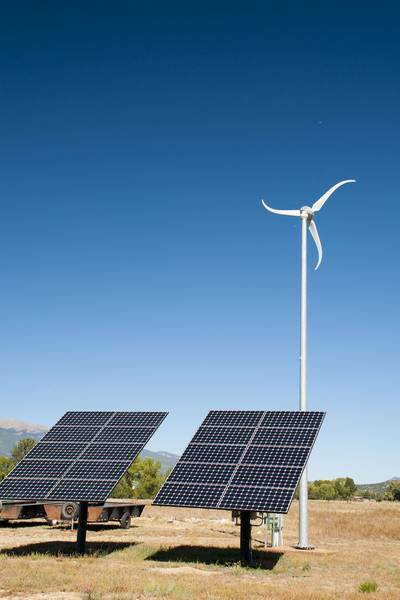 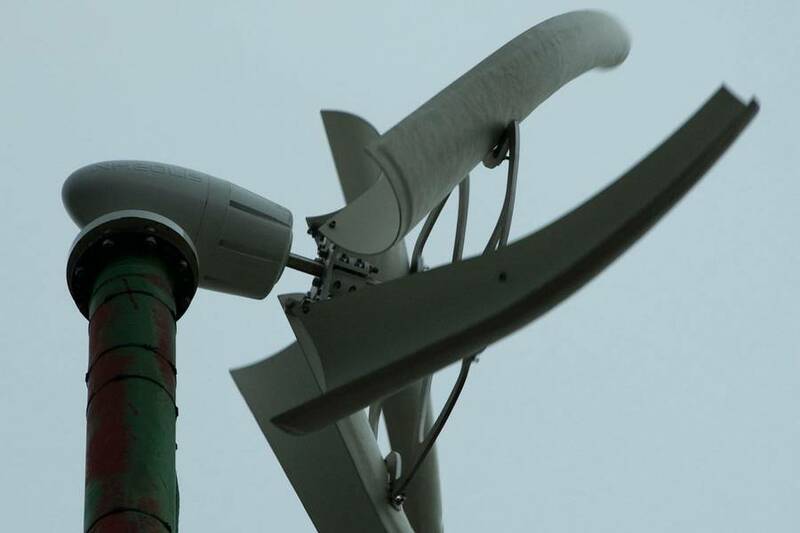 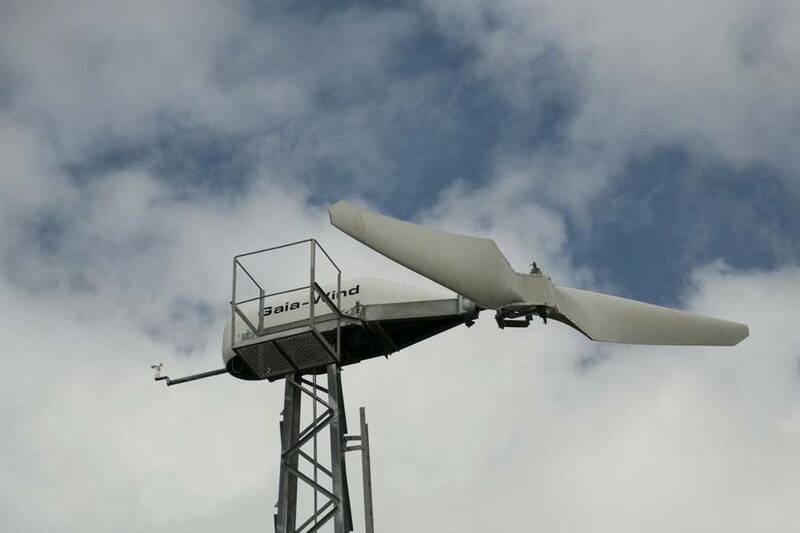 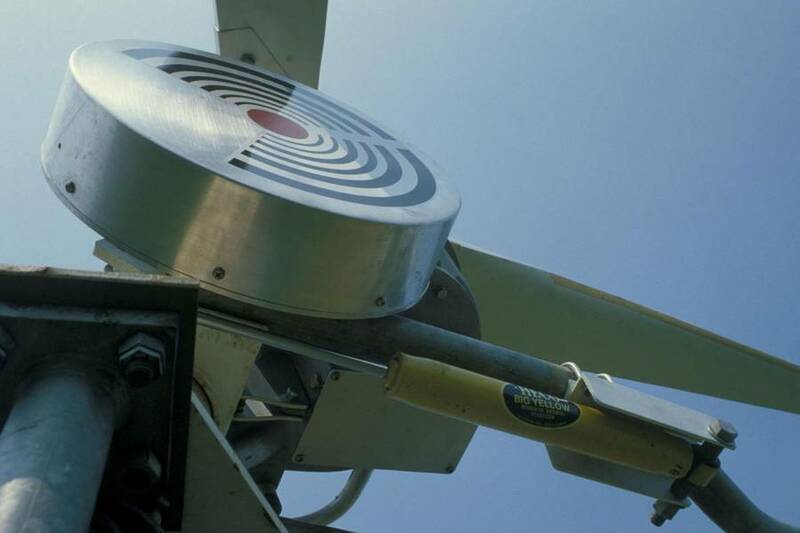 For photos of small Vertical Axis Wind Turbines (VAWTs) for household use, see the section on Vertical Axis Wind Turbines. 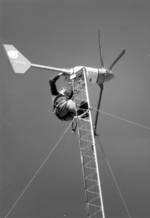 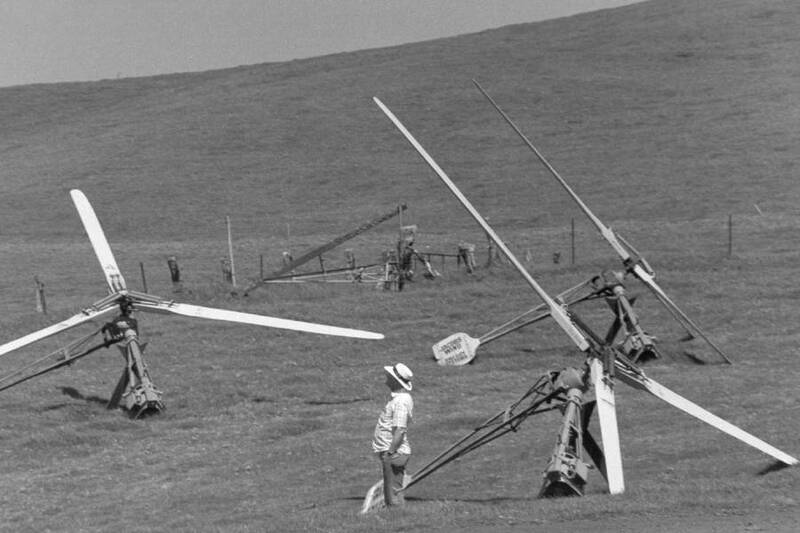 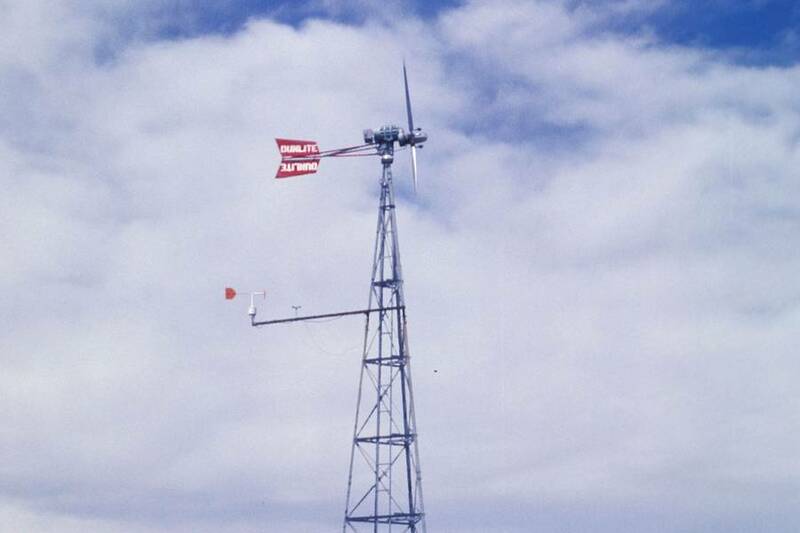 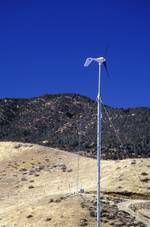 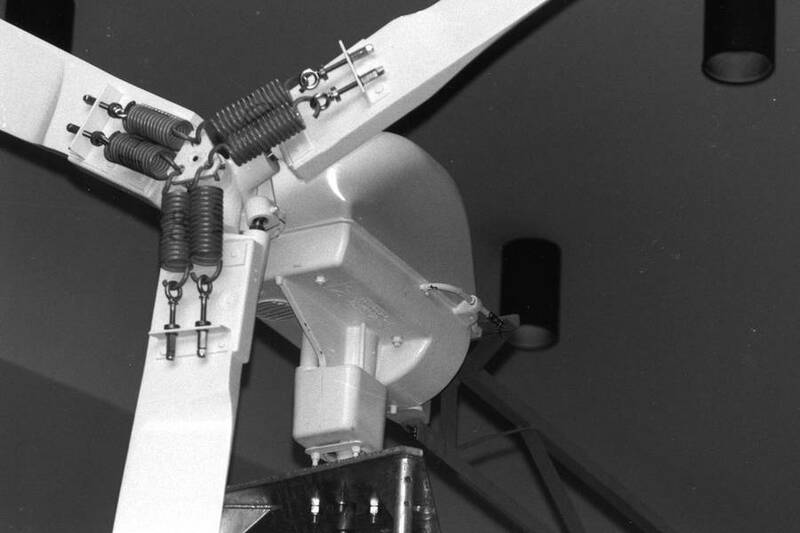 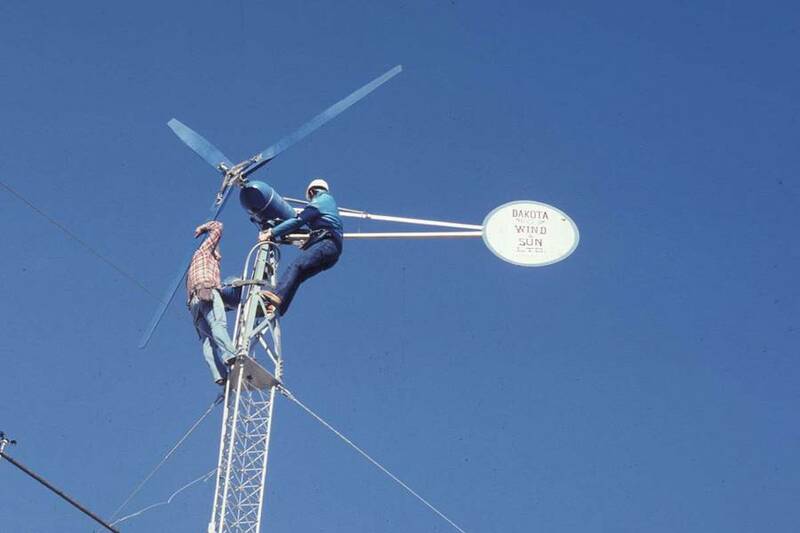 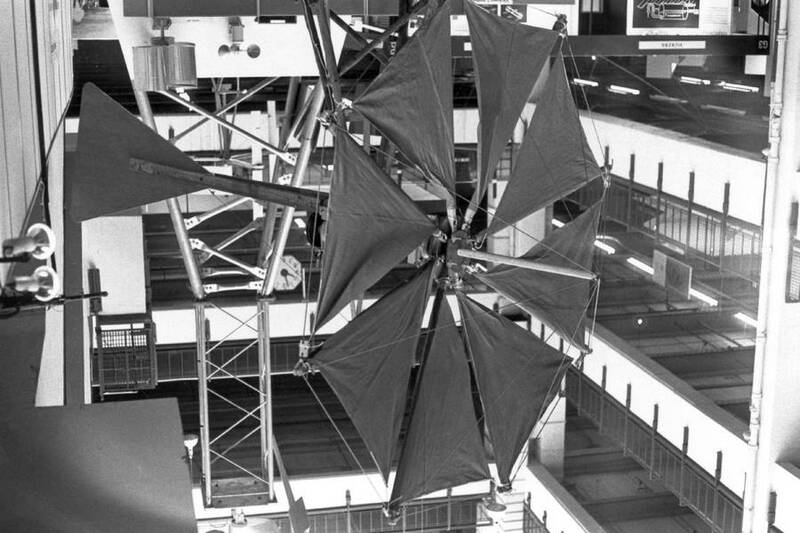 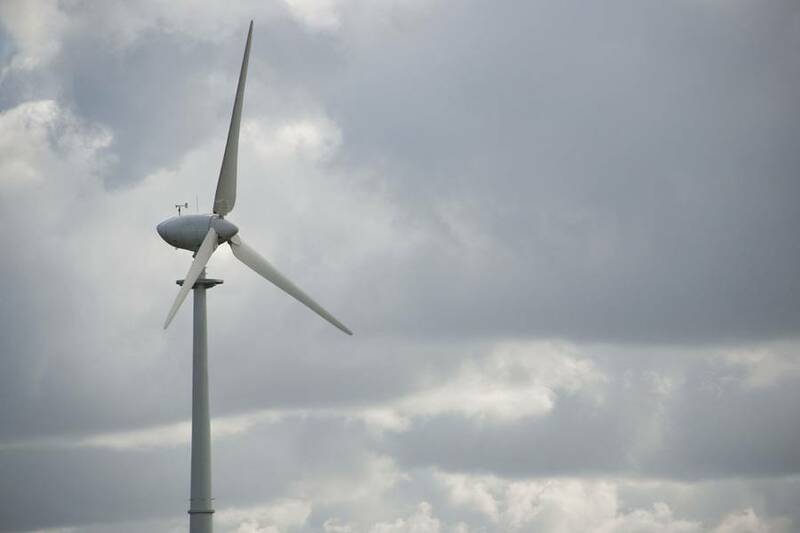 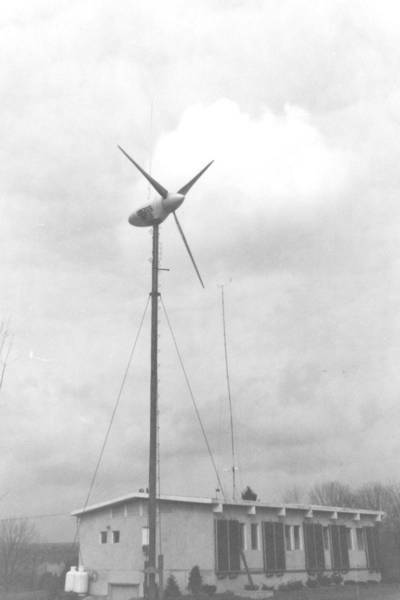 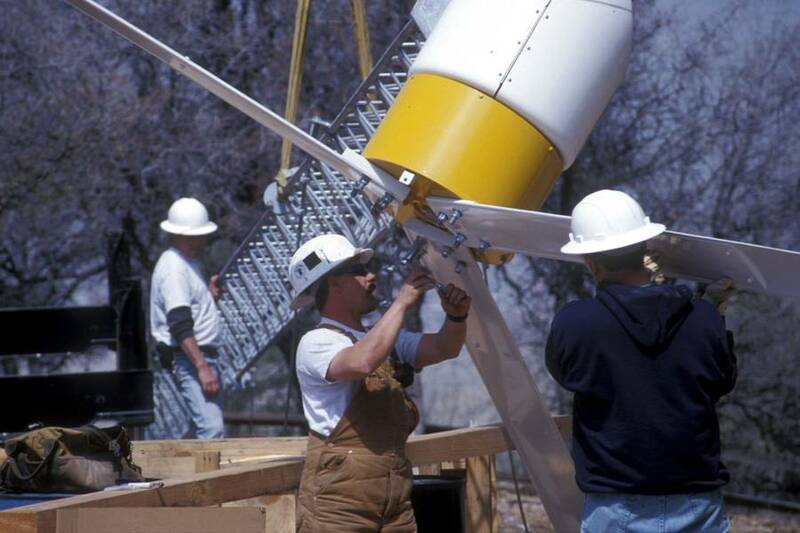 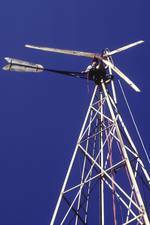 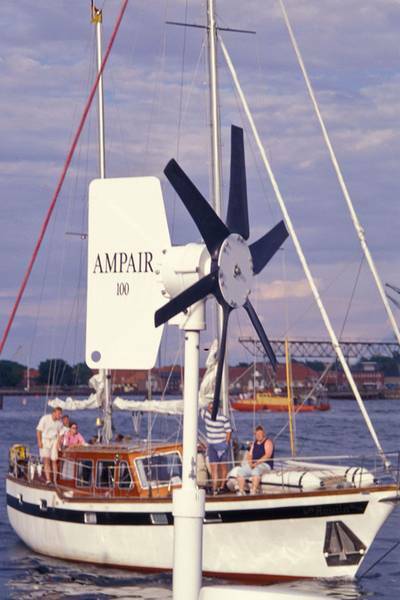 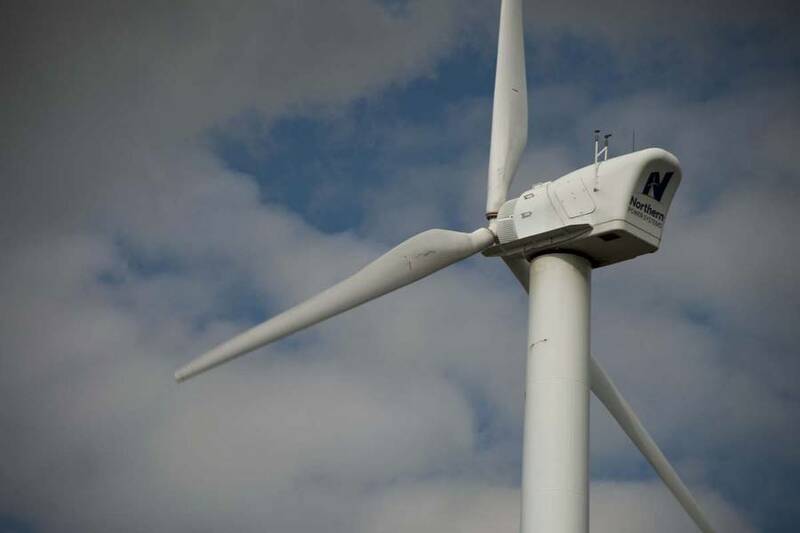 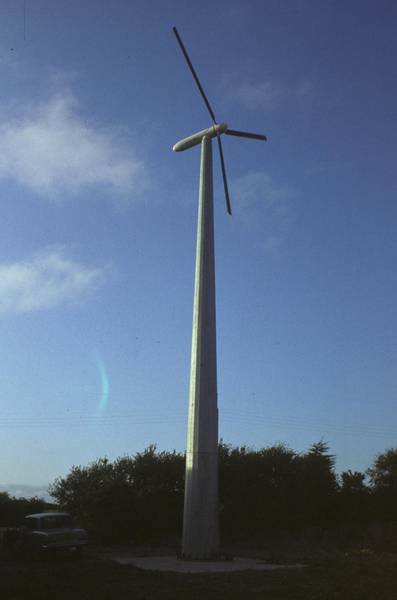 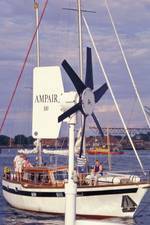 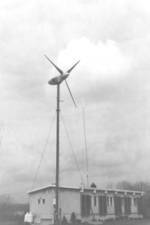 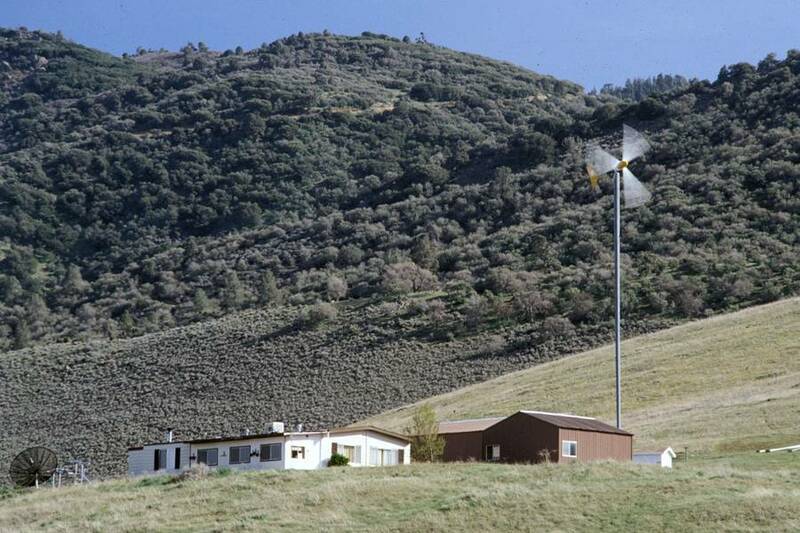 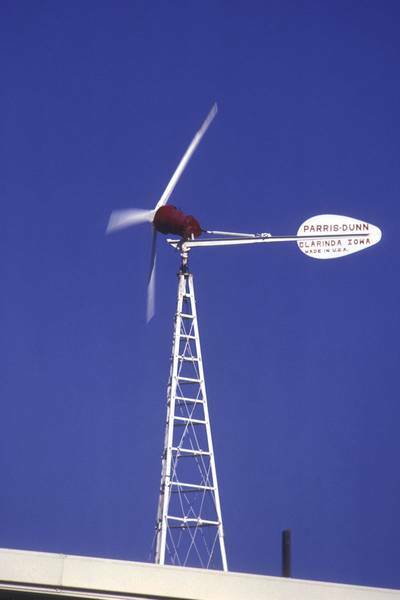 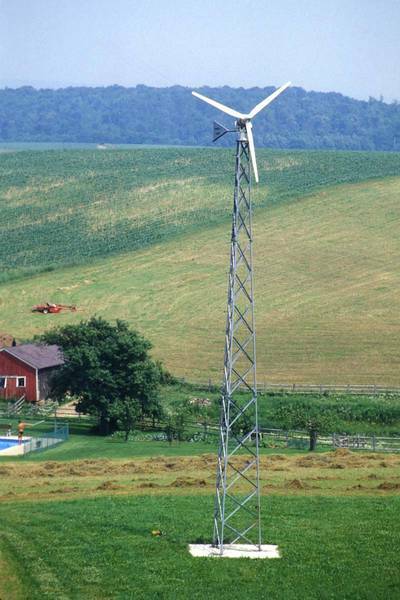 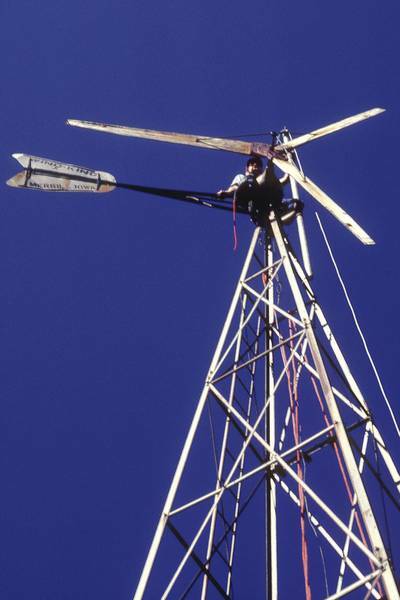 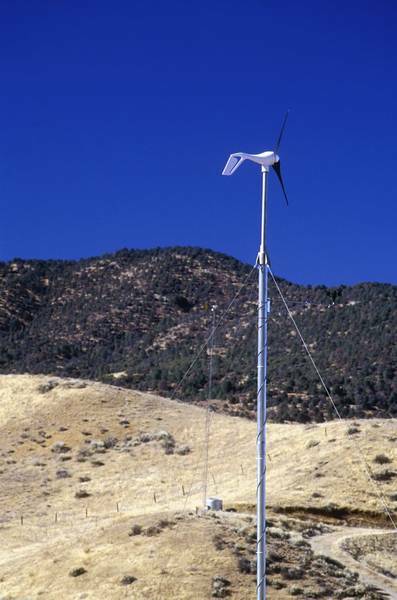 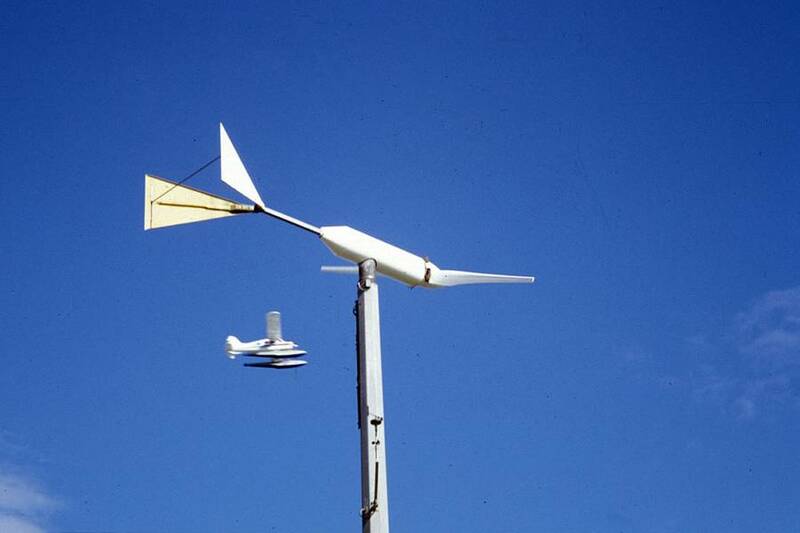 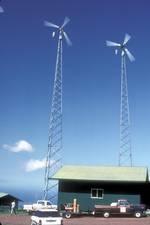 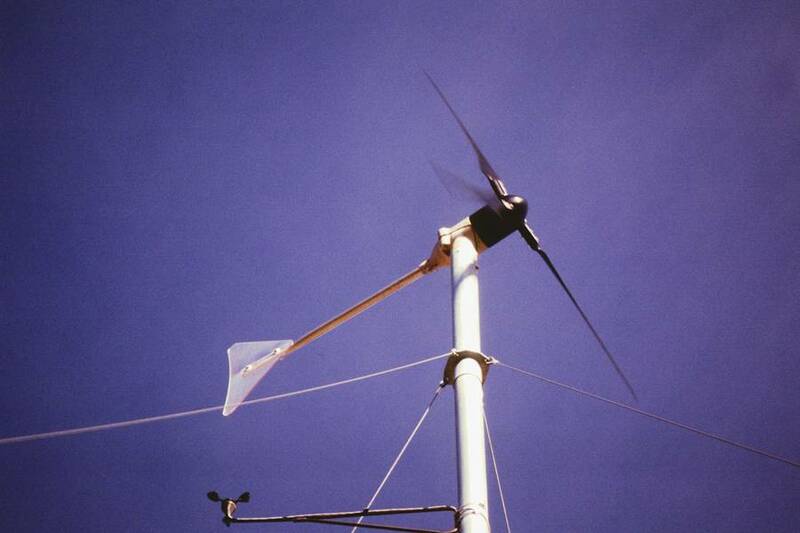 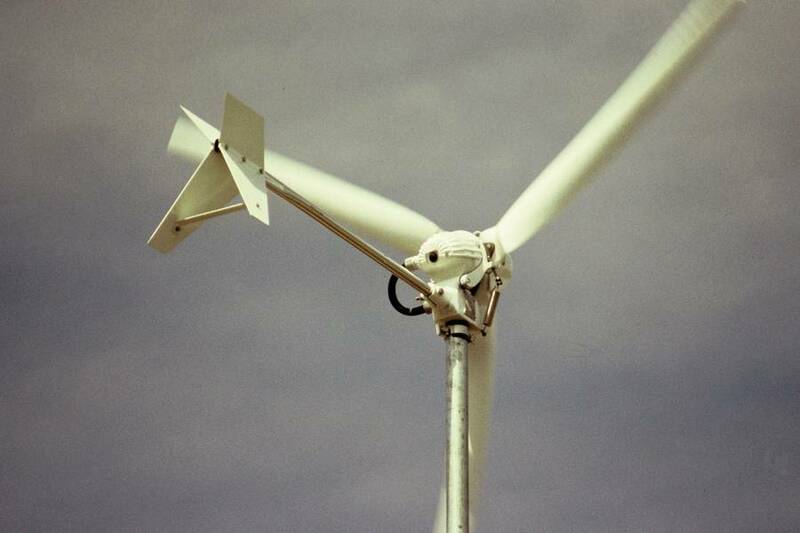 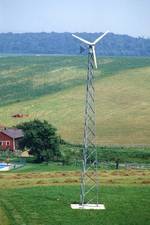 The definition of what is a "small" or household-size wind turbine has changed over the decades. 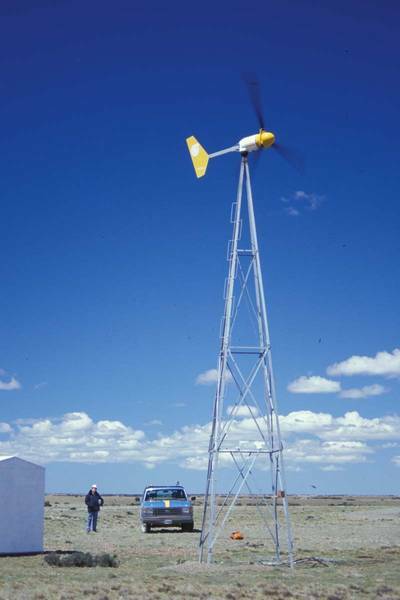 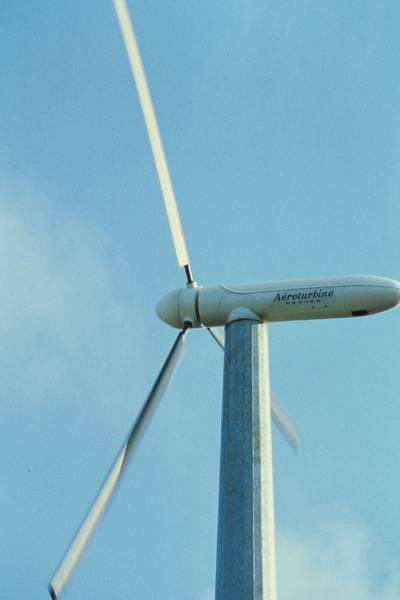 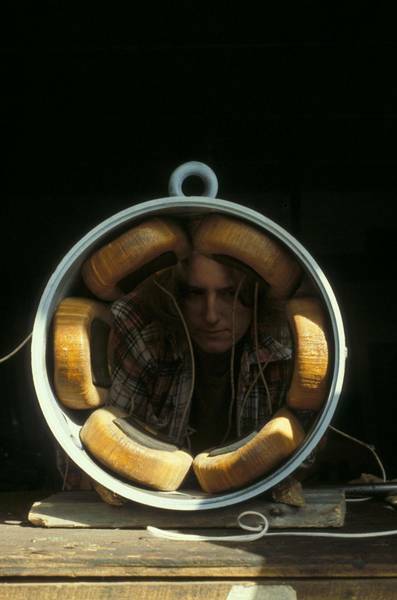 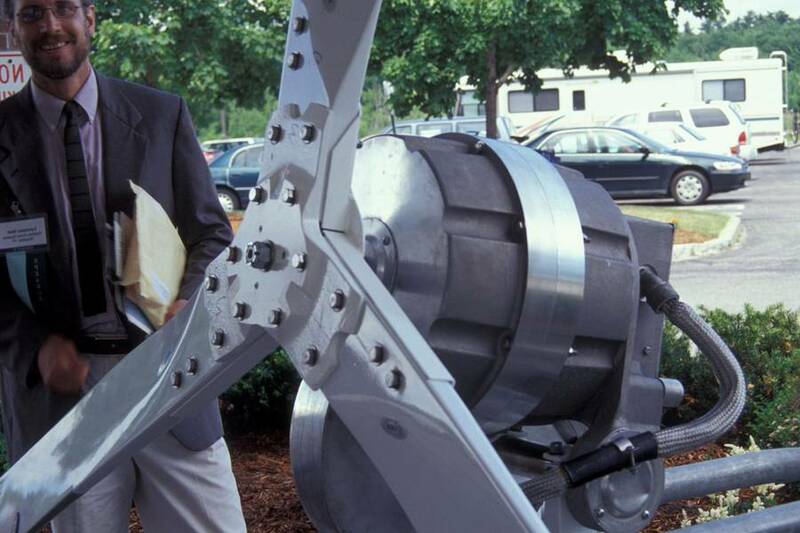 Many of what we considered commercial-scale wind turbines in the 1980s are "small" turbines by today's standards. 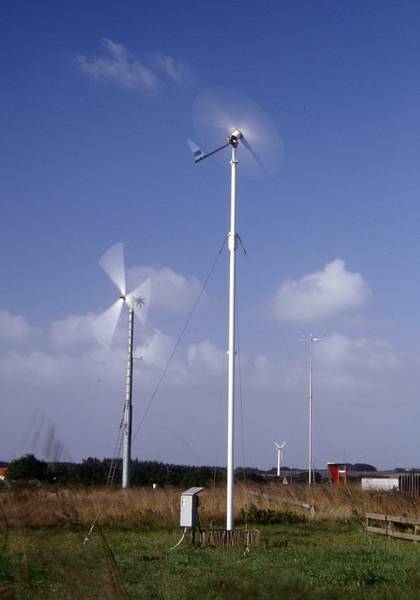 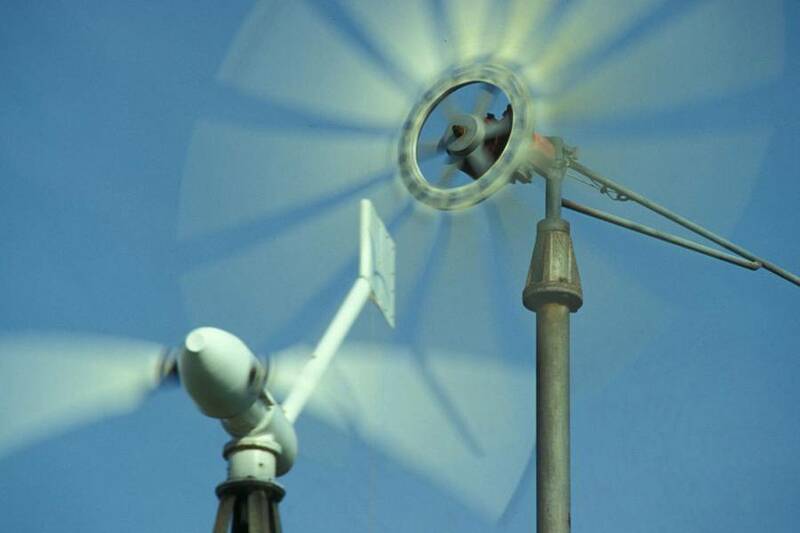 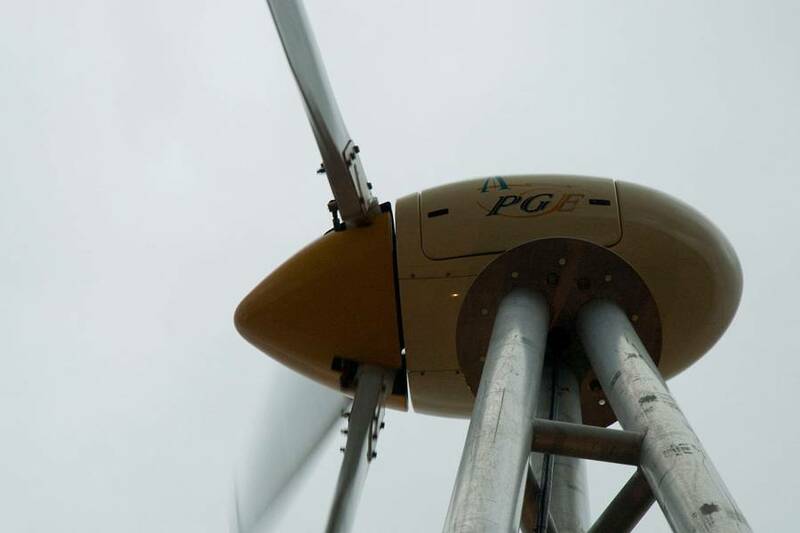 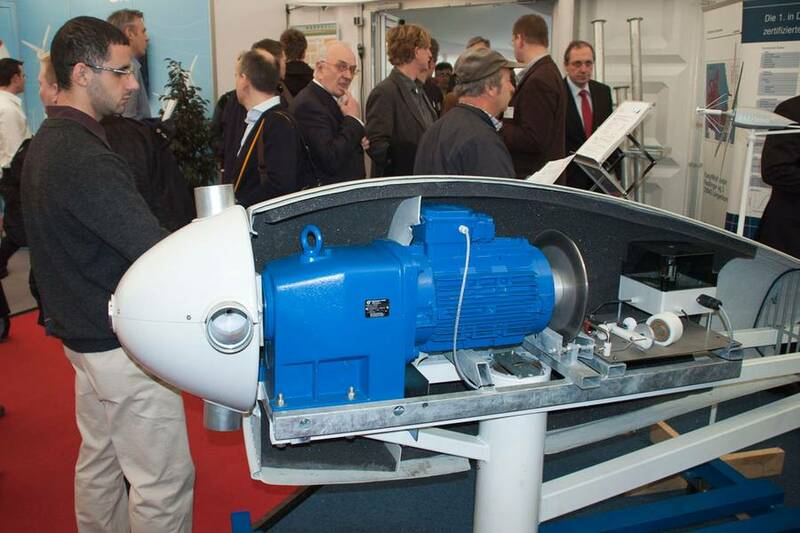 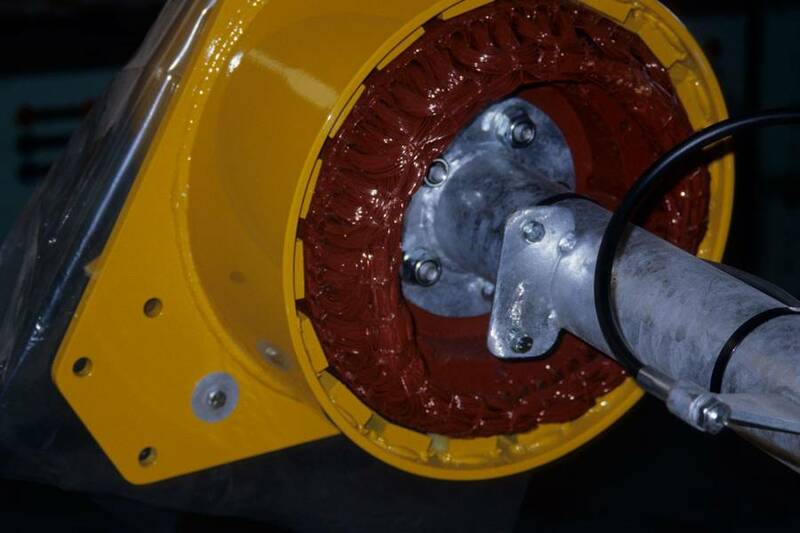 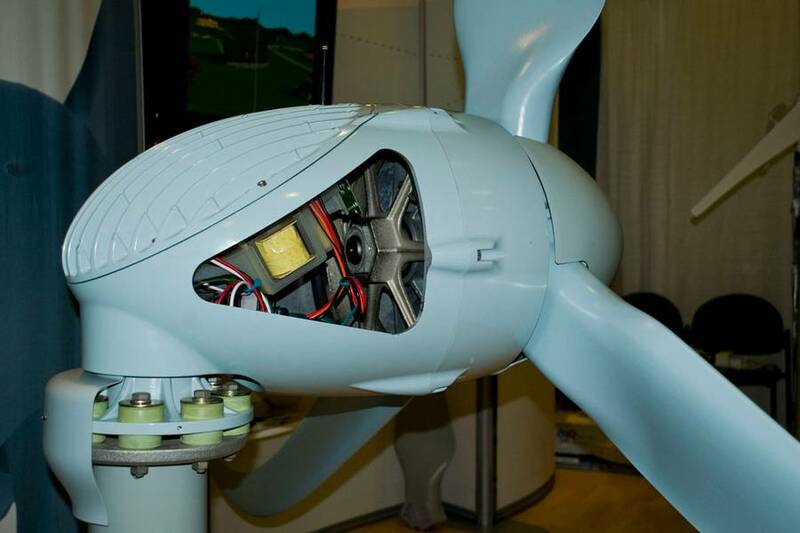 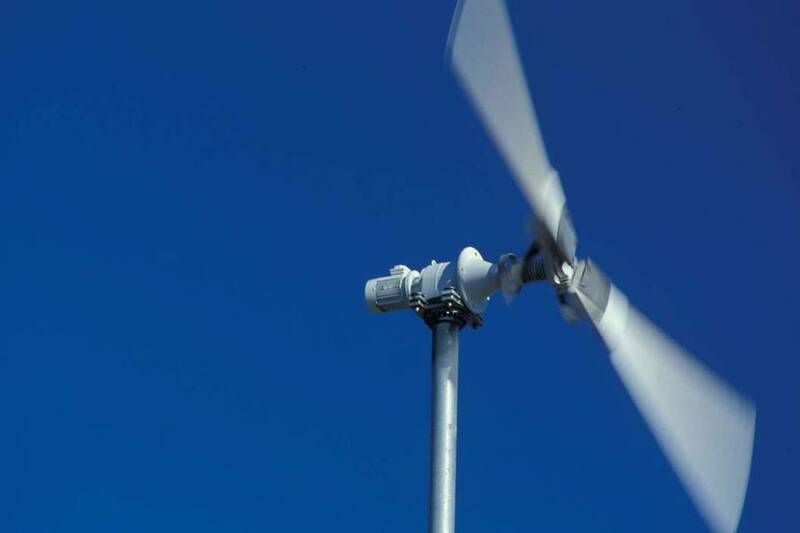 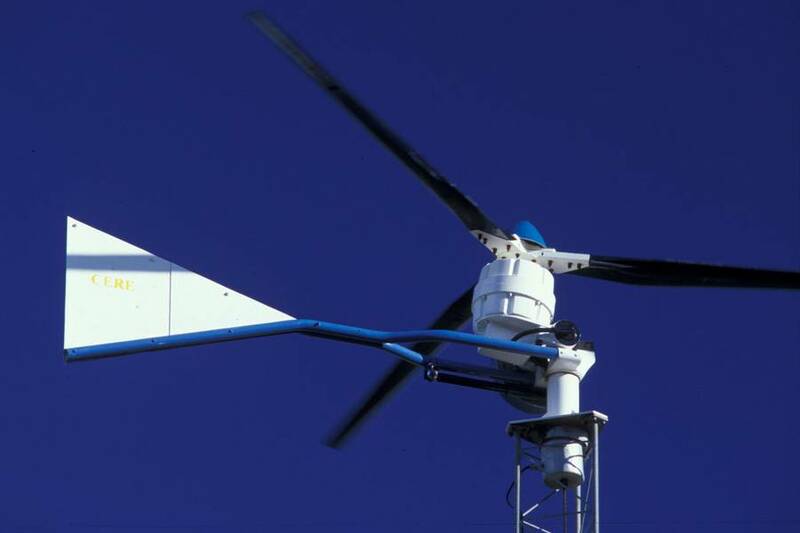 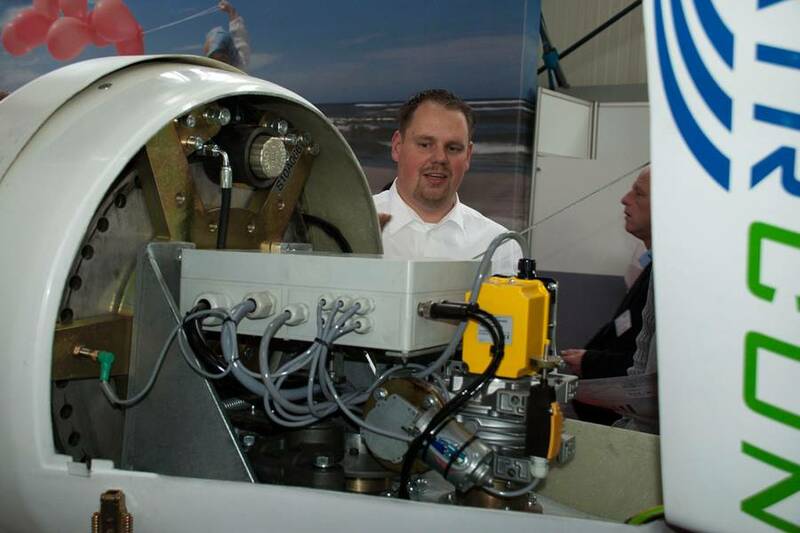 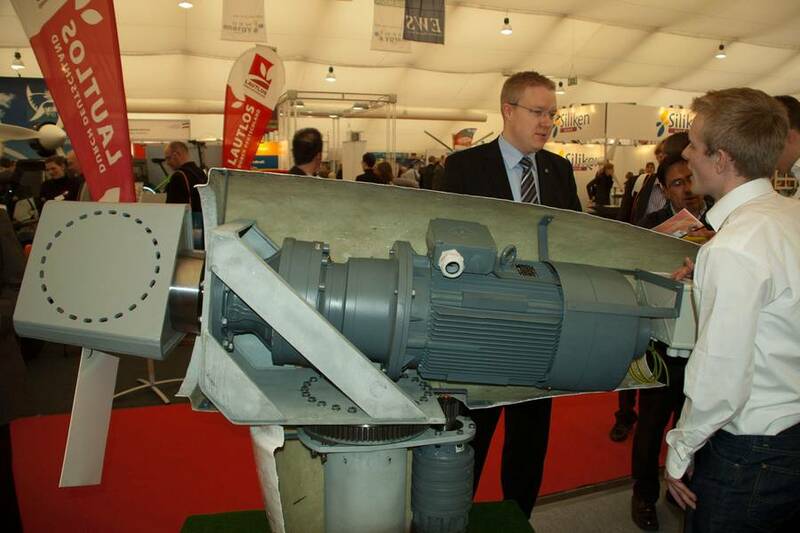 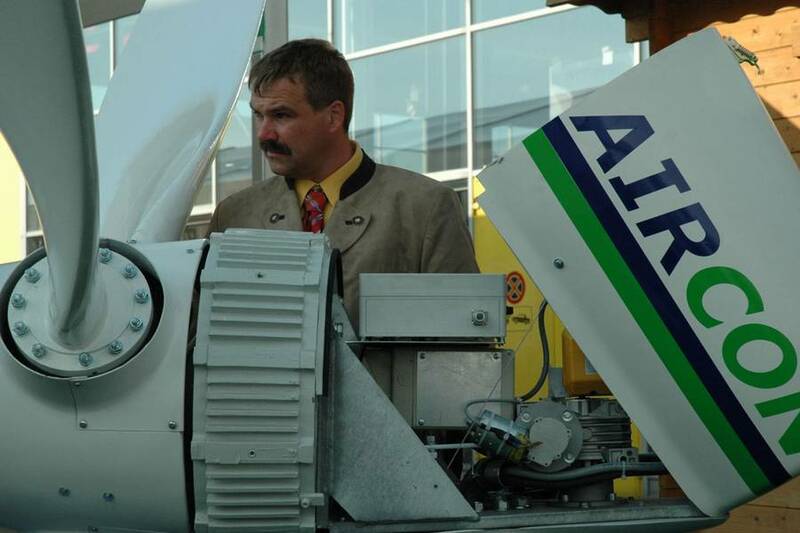 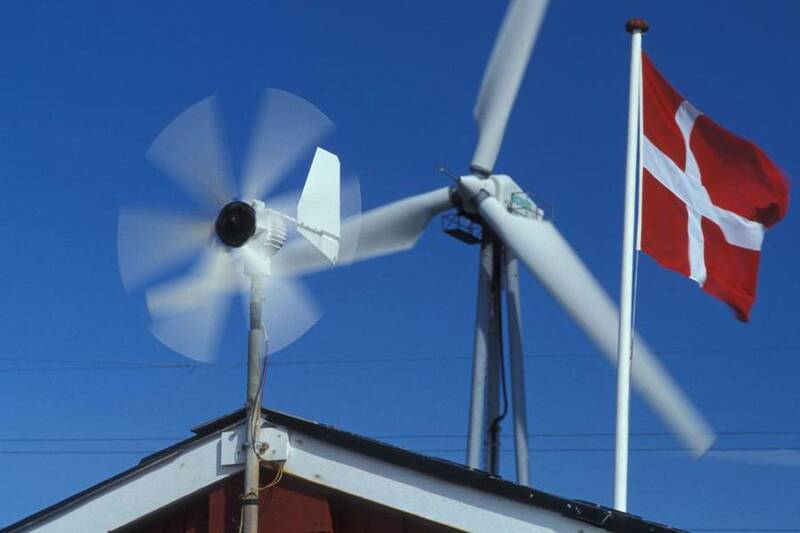 Internationally, small turbines can be be up to 200 square meters in swept area or 16 meters in diameter.